Detailing any car can be carried out using the vast range of detailing & car valeting products available today. But if you’re serious about making yours stand out from the crowd, then it’s vital that your car detailing project is done by someone who knows what they’re doing. Detailing a car to make it look like no other needs a combination of the right products and someone with enough time and commitment to attention to detail, otherwise you could end up with a botched job, and what’s worse, a big hole in your wallet. Not to mention the extra cash you’ll probably have to splash out on another car valet to have it put right. 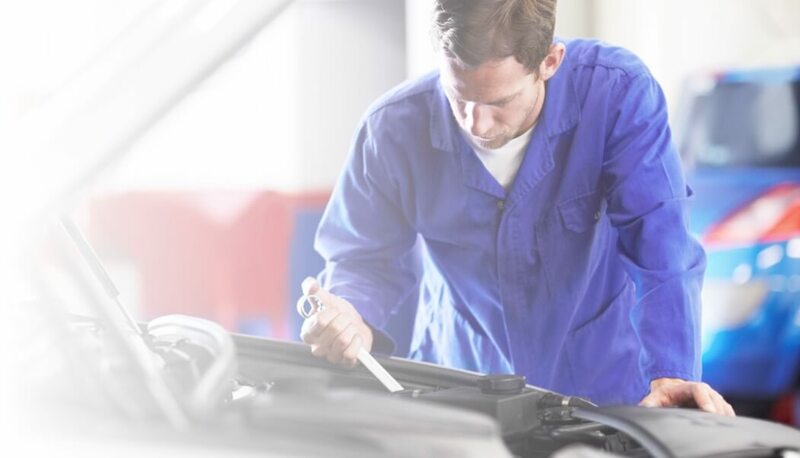 So be sure of finding the right c ar detailing & valeting service who know what they’re doing right from the start by posting details of the work you’re looking for on MyCarNeedsA.com. 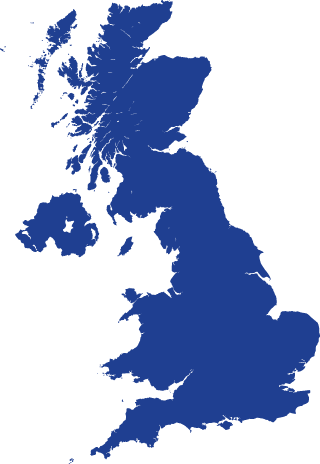 You’ll then get replies from registered trade users of our site, from in and around your area, who specialise in valeting and detailing cars, and will give you an honest assessment your project and how much it will cost. Car valeting is an important part of any car detailing service, because starting off with a perfectly clean vehicle is essential so that it ends up with a professional-looking and long-lasting finish. When you’re looking for experts in auto detailing, it’s vital that you spend time talking to them so you can be satisfied that they’re the right people to do your job. Once you’ve received car detailing quotes through MyCarNeedsA.com and accepted the one that’s right for you, you can negotiate directly with anyone who quotes for your work. That way, you can be totally sure that they understand your requirements, and will carry out a sympathetic detailing job. You can also book in your vehicle for car detailing and car valet at a time which suits you, so you get the job done with the minimum of inconvenience to yourself. 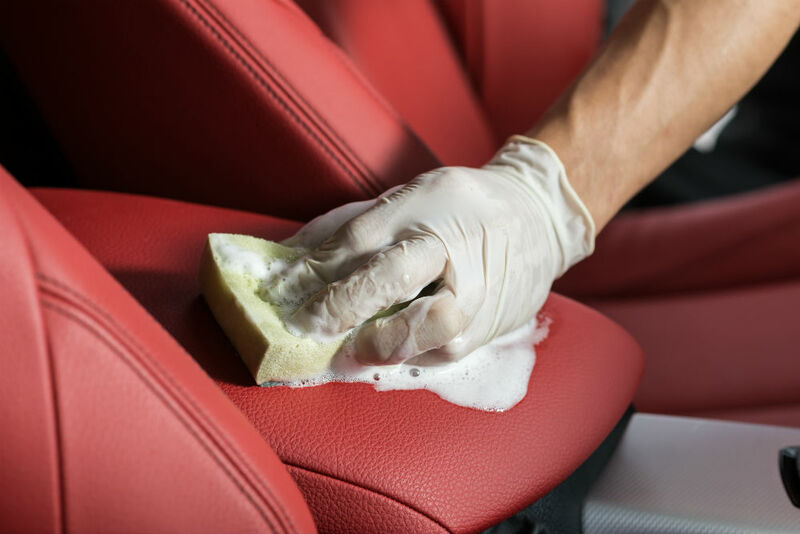 An expert in car detailing will also be happy to show you evidence of other similar jobs they’ve carried out, so you can ask to see their portfolio before committing to letting them work on your car. Start the process of getting car detailing quotes today, by registering with MyCarNeedsA.com, then posting details of your detailing needs. You can then wait for the quotes to come in and pick the one which suits you best - so you end up with a truly special car, at a price you’re happy to pay.